With the growing acceptance and popularity of medical marijuana, there is a legitimate need for merchant account services and credit card processing. This need is even greater for marijuana delivery startups. The manner in which this type of business operates calls for a form of safe payment processing. Medical marijuana dispensaries are often placed in the following situation. They dispense their marijuana or cannabis legally prescribed by a certified doctor to patients. The majority of these patients want to pay via debit or credit card, but the company is only able to accept cash. The company has run into the problem of being able to have more payment processing options. Banks are unwilling to offer their services to medical marijuana companies because marijuana is still listed as a Schedule I substance and is therefore illegal on the federal level. With the medical marijuana industry on the rise, dispensary owners are still in need of a large-scale option to satisfy their processing needs. This is especially true for businesses in the medical marijuana delivery service. Eaze, for example, is a new medical marijuana delivery service app. Once a user has proven that they have a medical marijuana recommendation, the user can have his or her medical marijuana card approved and place an order. Eaze then contacts a dispensary and an independent driver is dispatched to deliver the marijuana. The deliver is made within 15 minutes or less. Since the transaction is taking place via an app, the ability to process different payment types is crucial to the success of this delivery service. Medical marijuana businesses are increasingly looking to high risk merchant account providers for their processing needs. Through a high risk provider, it is possible to secure services like ACH check processing. iCheck, for example, is ideal for many sales environments. 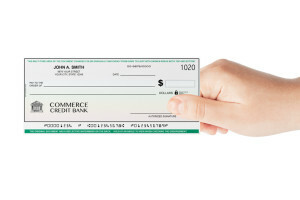 All check types can be accepted at the Point of Sale or when the consumer is not physically present. 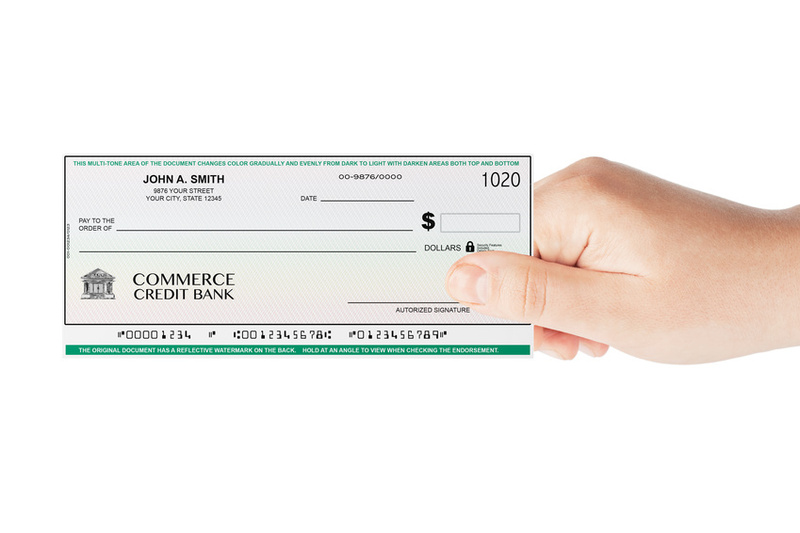 Some of iCheck features include an iPhone app which allows the user to take a photo of a check from any location from an iPhone or iPad. In addition, the creation of “Pay Now” buttons is made quick and easy. These buttons can be added to any spot on a business’ website. iCheck also allows for email invoicing and billpay. Invoices can be paid by email and digitally signed, and funds can be sent directly from your bank account to any recipient in the U.S. Even with regulation issues, the medical marijuana industry continues to grow. Check processing solutions is just one of the ways payment processing is evolving with the industry. The best solution so far for medical marijuana businesses is to work with a high-risk merchant processor like MMA. A much better option, especially for businesses that offer delivery services where cash is not always an option. For check processing solutions contact us today! This entry was posted in Check Processing and tagged Check Processing service for dispensary, Dispensary Check Processing, Marijuana Check Processing, Payment Solutions for Marijuana Merchants by admin. Bookmark the permalink.